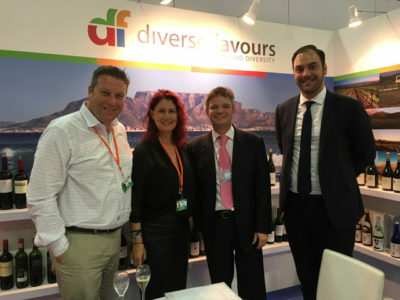 By good fortune I was in Dubai and the Northern Emirates on the day the Holiday Group put our wines onto their shelves for the very first time! 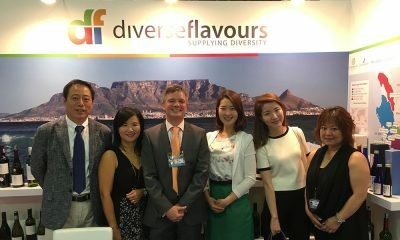 This was our seventh time to exhibit at TFWA Asia Pacific Exhibition in Singapore and it proved to be in every way as exhilarating as our first show in 2011. 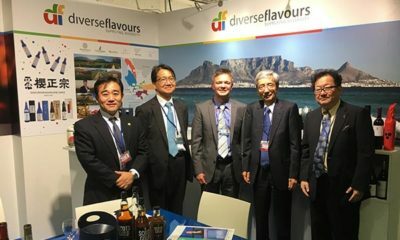 A total of 6,443 visitors attended the event from a total of 2,948 companies and once again the TFWA Cannes Exhibition was a great success. 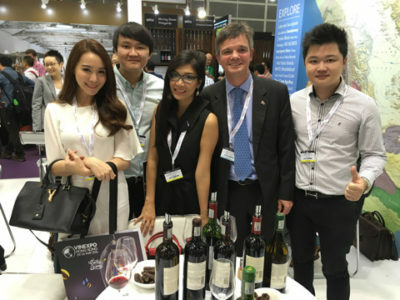 24-26 May 2016 was once again Vinexpo week in Hong Kong. 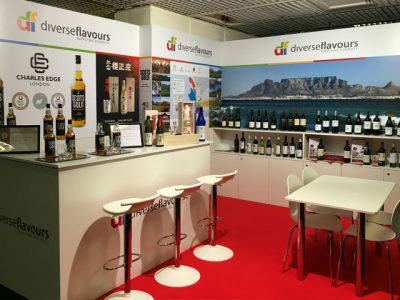 Diverse Flavours participated as part of the WOSA stand along with 19 other wine houses from South Africa. 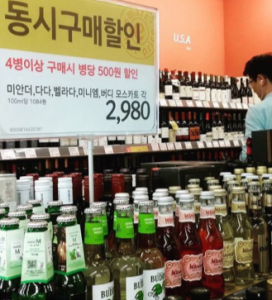 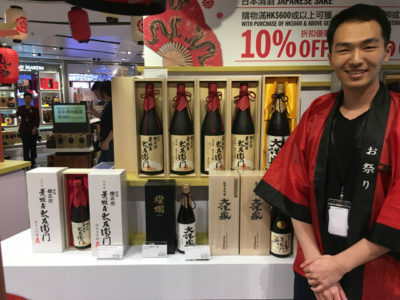 Sakuramasamune Sake brands were among the Japanese products being promoted at the DFS Hong Kong Airport duty free store. 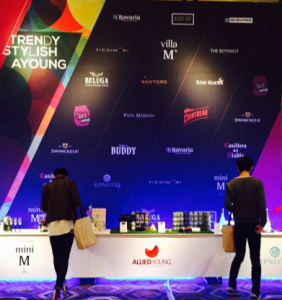 Held on 8-12 May in Singapore, the TFWA Expo and Conference broke a string of records to become the most successful to date.